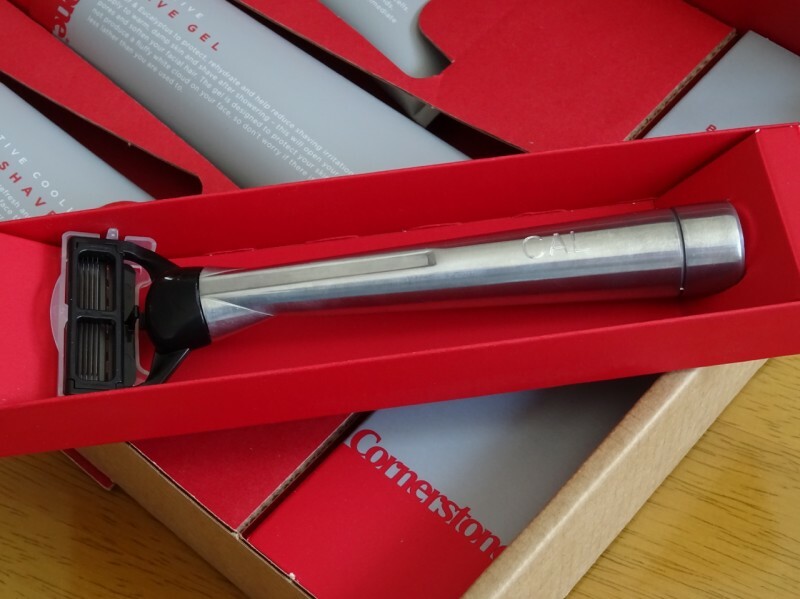 Cornerstone is a shaving subscription and delivery service in the UK that provides high quality skin care and German engineered razors. By utilising premium quality products with modern technology, Cornerstone has provided a simple, convenient shaving solution for men. 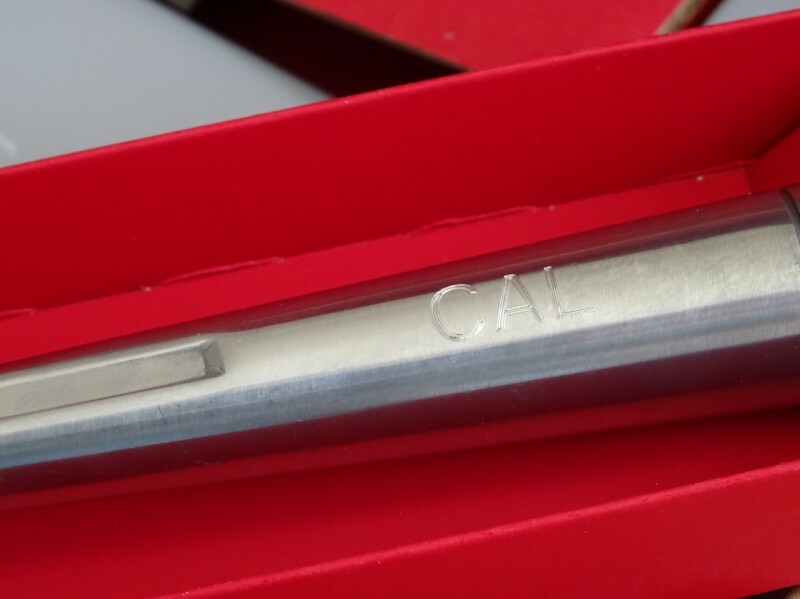 Simply choose which products you want included in the box, personalise your razor with your initials, specify how often you want it delivered depending on your shaving ritual, and wait for delivery. The simple, flexible service allows you to alter the frequency, change the products and pause or cancel your subscription at any time. 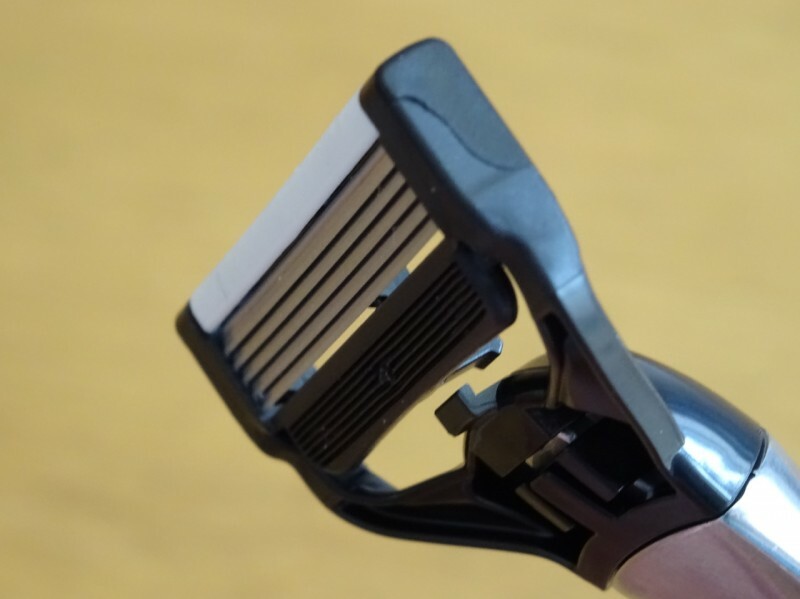 Young entrepreneur Oliver Bridge launched Cornerstone in June 2014 after raising £175,000 from a group of angel investors and teaming up with leading razor experts, dermatologists and web developers to bring the idea to life. Oliver was hailed as a young entrepreneur to watch in Duncan Bannatyne’s autobiography after successfully launching a business previously whilst studying at university. 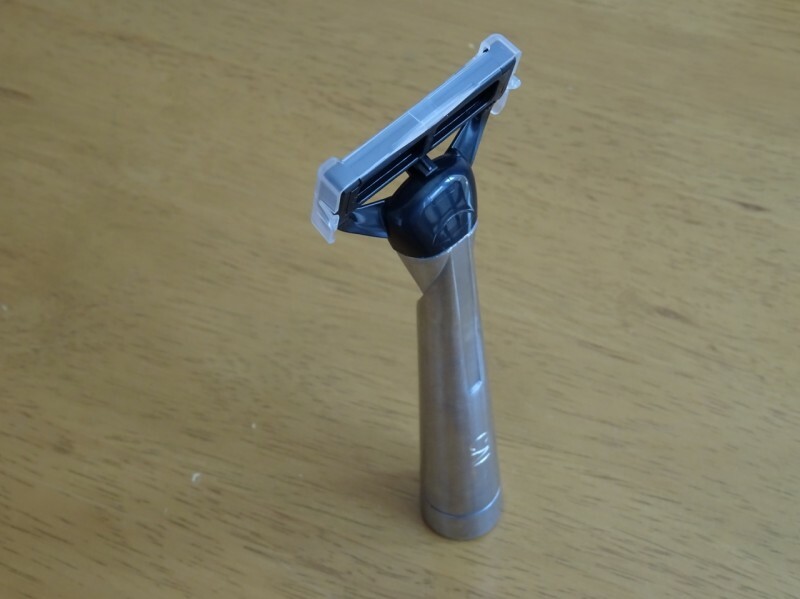 Cornerstone was born out of Oliver’s personal frustrations with the discomfort and expensive nature of wet shaving – “I'd always hated shaving - it was painful, cost a fortune, and I hated shopping for toiletries. Finally, one day I just thought - there has to be a better way to do this! I looked at companies like Netflix and Graze.com and it seemed like a good idea to apply the same regular delivery principle to shaving supplies - if you make life easier for people, and give them great value for money then you'll have a strong business.”- Oliver Bridge. 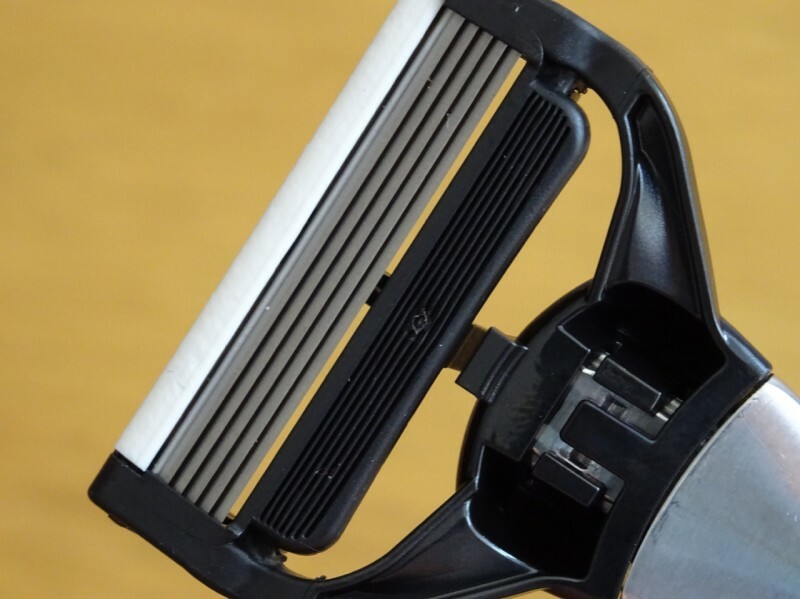 Cornerstone has taken the UK shaving industry by storm and successfully competed against brands that have dominated the marketplace for decades. 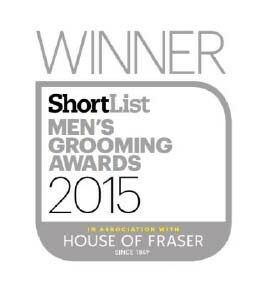 Their recent ‘Best Razor’ award win at the 2015 ShortList Grooming Awards demonstrates this – “Great and practical design along with the technology and build that will make its mark in the shaving world” – Dan Gregory, ShortList Grooming Awards judge and owner at Manmade London. Endorsement from high profile industry experts, including the ex-Chairman at Jack Wills and ex-Head of Europe for Levi's, and a loyal customer base has helped position Cornerstone in the grooming industry and develop the brand’s strengths. Its razor sharp ! Really sharp the german engineering shows in blades. 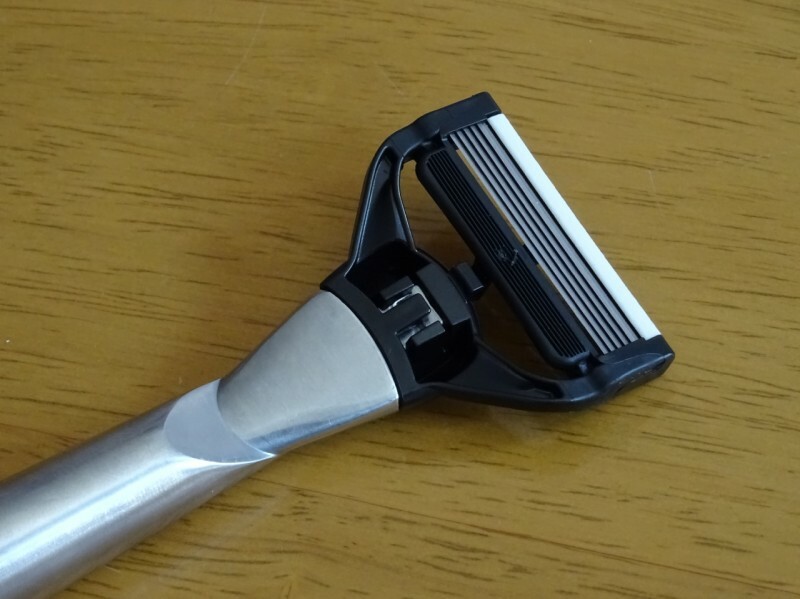 You hate that it does dull a bit and this is going to be impossible to stop and as soon as you change blades that feel like they last longer anyway you get the same smooth cut as in the first time. It's a great product. I am yet to reorder as I still have plenty of blades and creams. 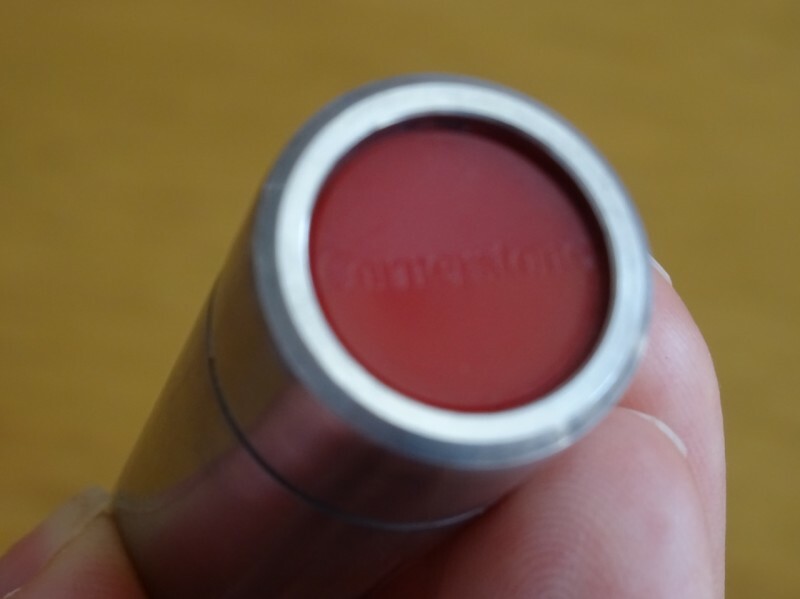 The smell of the gel is gorgeous and makes you feel like you really are using a premium product. The pre scrub is a bit like a charcoal smell and look and works/feels great. 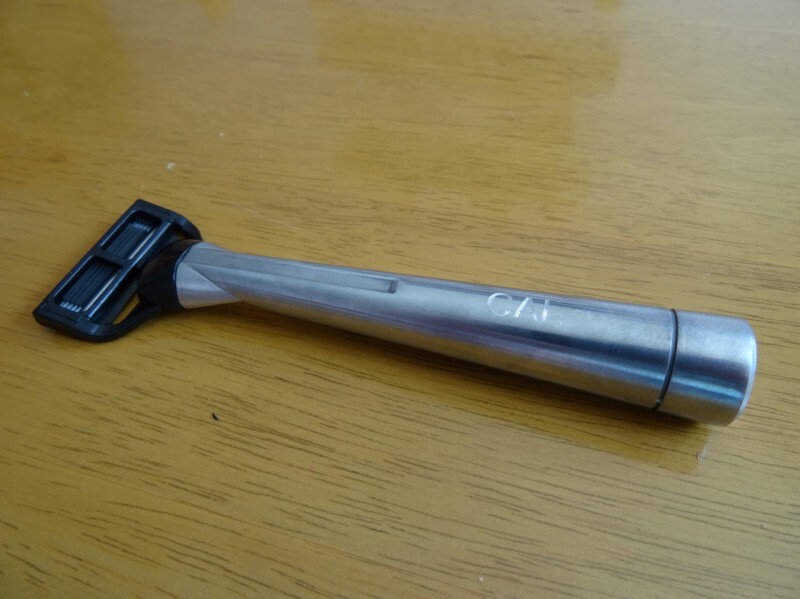 A very good shaving experience. I thoroughly recommend the cornerstone shaving system.